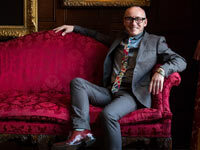 Lester is one of the most sought after wedding planners in the UK. 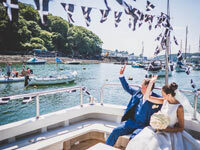 Based in Cornwall he provides a bespoke wedding planning and design service. His ethos is that each task is carried out with gracious style, enthusiasm and a sense of calm. His primary focus is always on his clients. He has an innate capacity for managing and organising seamless, elegant weddings and continues to work with some of the finest industry professionals. 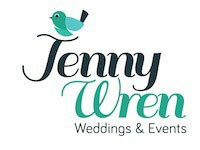 Jenny Wren’s specialise in wedding planning in Cornwall. 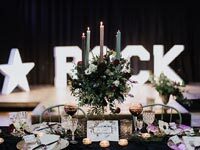 Whether it is full planning; taking you through every stage of preparation, partial planning; assisting with just a few areas you are yet to organise or coordination on the actual day leaving you free to enjoy it. Our local knowledge, expertise and willingness to go that extra mile results in a professional and personal service tailored to you.